Contest: Win a set of $199 Aiwa Arc-1 Bluetooth Headphones! Win a set of $199 Aiwa Arc-1 Bluetooth Headphones! 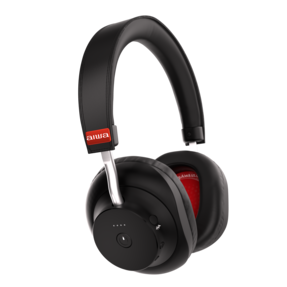 Prize: weekly prize: One (1) Aiwa Arc-1 Bluetooth Headphone with retail value of $199.99.